Hi I'm so excited to do a cover reveal for a sequel to a book I absolutely adored! But back to the cover. IT'S BEAUTIFUL. IT'S DROP-DEAD GORGEOUS. I literally swooned when I saw it. It's absolutely amazing. I really thing the cover artist is a genius. I also want to thank Diane Mannino, the author for letting me share this with you. Hopefully this will bring more attention to the series, which is worthwhile reading! 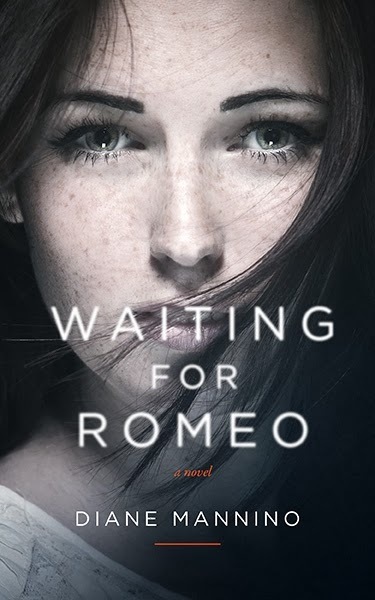 Heartbroken by the one guy she simply couldn’t resist, Emilia King is determined to move on. But Logan Prescott is also determined…determined to win her back. He lost the only person who truly mattered to him and now he’ll do whatever it takes to convince Emilia to give him a second chance. 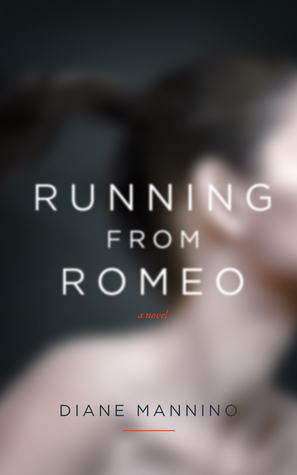 Check out the first book in the series, Running from Romeo!